This entry was posted in Uncategorized on October 27, 2018 by James Young. 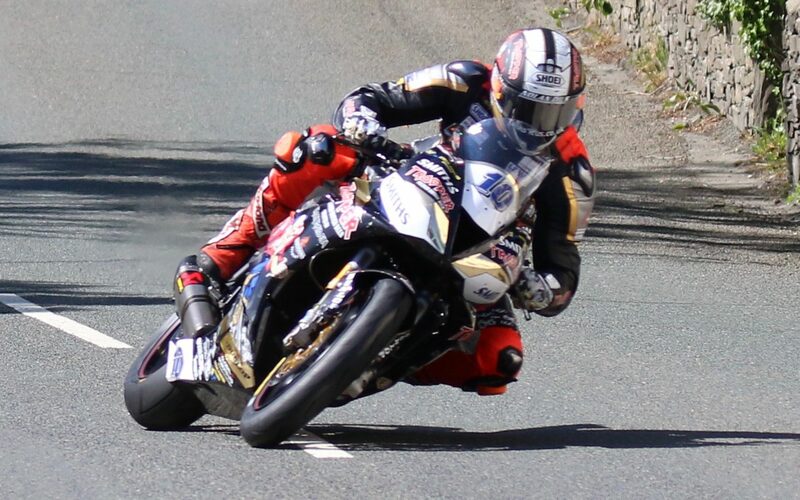 Peter Hickman, BMW S 1000 RR, 2018, 16:42.778, 135.452mph / 217.989km/h. This entry was posted in Uncategorized on July 28, 2018 by James Young.